Our annual ranking of the top 100 players in baseball begins with the top-10 lists at the three outfield positions. SURPRISE, Ariz. -- Ryan Ludwick has played outfield for the Oakland, Texas, Cleveland, St. Louis, San Diego, Pittsburgh and Cincinnati organizations in his 16-year professional career. MESA, Ariz. -- Add several Chicago Cubs players to the list of those who arent in favor of artificially speeding up the game. outfielder Chris Coghlan said Saturday morning. Free-agent outfielder Ryan Ludwick has agreed to a minor league contract with the Texas Rangers and will go to spring training with his original team. 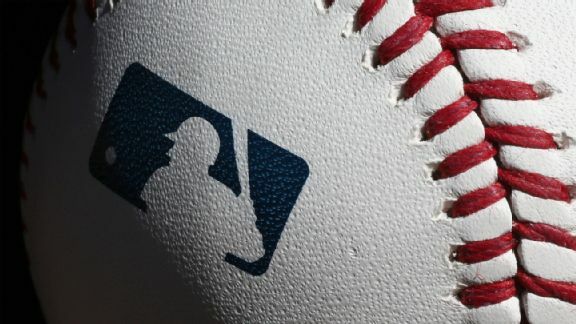 Baseball's business season began Thursday when 121 players become free agents, a group that includes Pablo Sandoval, Michael Morse, Jake Peavy, Sergio Romo and Ryan Vogelsong of the World Series champion San Francisco Giants. 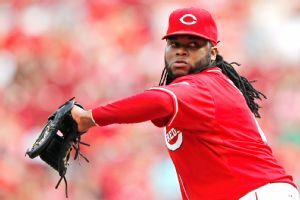 The Cincinnati Reds exercised their 2015 option on Johnny Cueto's contract Thursday, ensuring the ace will be back with the team next season. 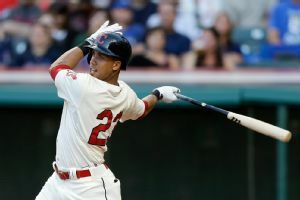 Although Ryan Ludwick hit a home run in Sunday's game for the Cincinnati Reds, don't expect to see him in the lineup on a regular basis going forward for the team, as the left field job has been ruled a platoon by manager Bryan Price. Reds running out of players? Yesterday, we wrote about the plight of the Cincinnati Reds, down to only four bench players while they wait for first baseman Joey Votto to be healthy enough to play. NEW YORK -- A day after Lucas Duda had the heroics with a pair of two-run homers, the guy who lost the first-base competition had the big moment.Ike Davis had a pinch-hit grand slam against J.
METS (0-3, fifth place/NL East) vs. CINCINNATI REDS (1-2, third place/NL Central)Friday: RHP Jenrry Mejia (0-0, -.--) vs. RHP Mike Leake (0-0, -.--), 7:10 p.